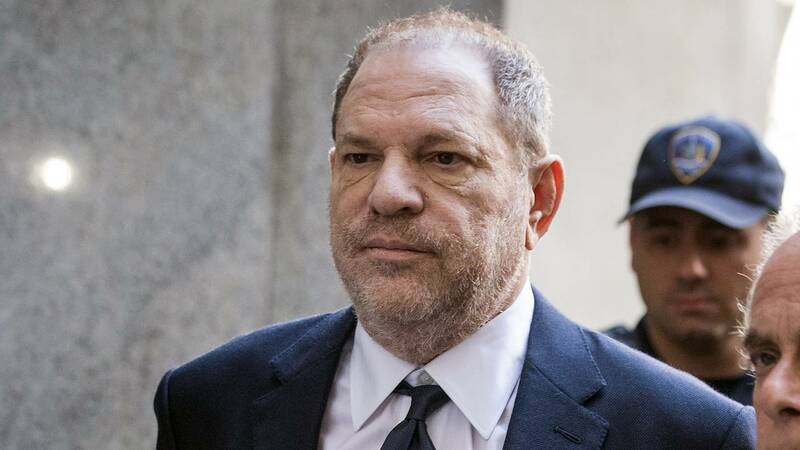 Harvey Weinstein arrives at State Supreme Court, June 5, 2018 in New York City. (CNN) - In an apparent effort to clear his name, Harvey Weinstein sent emails to several individuals about the criminal case against him in New York. TMZ said it obtained the email from an unnamed source, and that the outlet was not among the recipients of Weinstein's recent emails. It was not clear who the direct recipient was of the email published by TMZ. Related: Is the case against Harvey Weinstein unraveling?